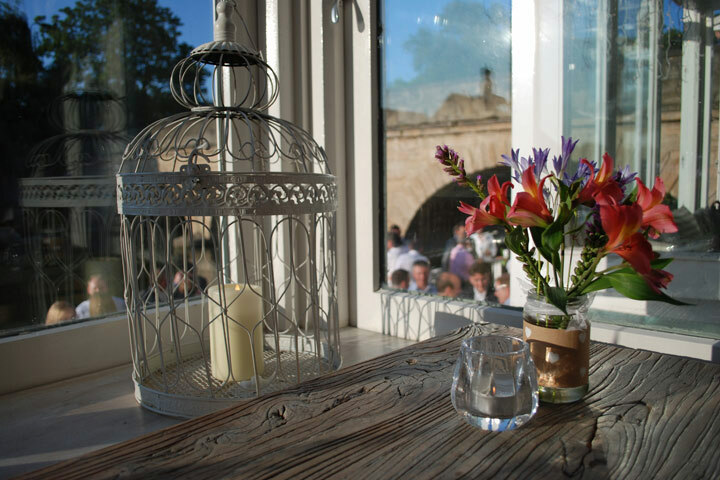 Enjoy a serene pre-dinner river cruise along the beautiful banks of Oxford with a glass of fizz, followed by an exquisite evening meal for two at one of Oxford’s finest restaurants, The Folly. 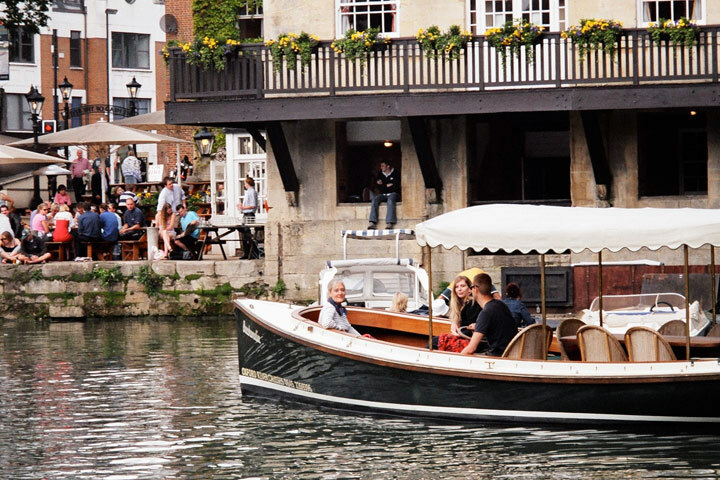 Your experience will begin by boarding an elegant Edwardian Gentleman's River Launch for a 30 minute cruise, where you’ll take in the highlights of river life in Oxford. Sites on offer include Folly Bridge, Christchurch Meadows, the University boat houses and part of the Regatta course whilst a complementary glass of fizz is served. This is a wonderful time to be on the river as the sun gets lower in the sky and the light takes on a magical quality as it shimmers of the river’s surface. 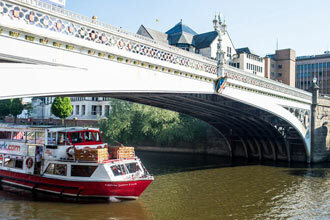 Your experience will begin by boarding an elegant Edwardian Gentleman's River Launch for a 30 minute cruise, where you’ll take in the highlights of river life in Oxford. Sites on offer include seeing Folly Bridge, Christchurch Meadows, the University boat houses and part of the Regatta course whilst a complementary glass of fizz is served. This is a wonderful time to be on the river as the sun gets lower in the sky and the light takes on a magical quality. 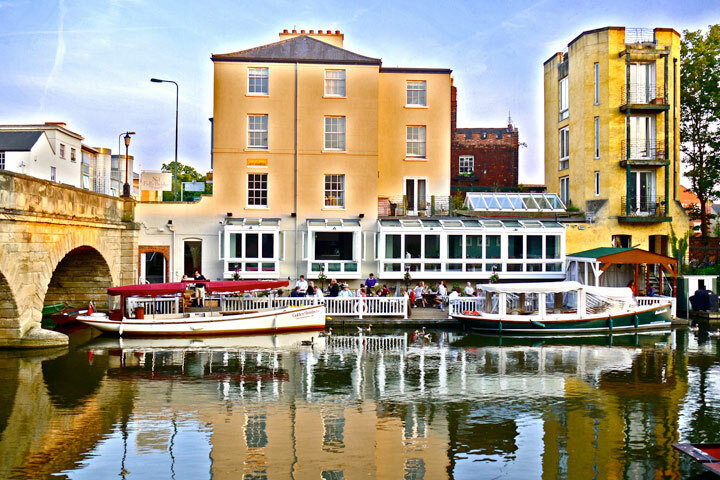 You will disembark from your river cruise at The Folly restaurant where your dinner will be served in charming surroundings either inside the restaurant or, if the weather allows, out on the floating river terrace. 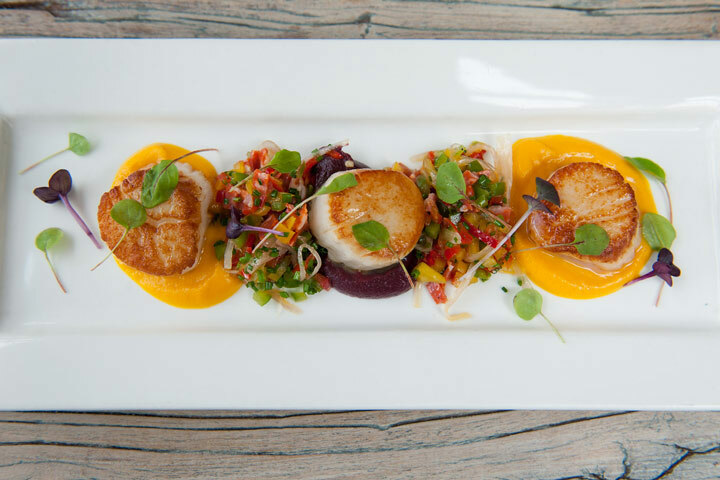 The Folly's evening a la carte menu offers relaxed fine dining with a comprehensive wine list available to complement your meal. This cruise and dinner experience combines two of Oxford's best experiences, which is sure to be an exceptional and memorable evening out. This experience is available on selected Sunday to Friday dates, with limited Saturday availability., April to October. If you have any dietary requirements please mention when booking. The menu will vary depending on location, please check on booking. I purchased this as a Christmas present and we decided to use in the nice weather - parking was easy in the main car park, short stroll to the folly, we had a lovely gentle ride up the river followed by an excellent meal. Would recommend. Lovely river trip and superb meal ! A lovely little river cruise, with a glass of bubbles. Great local history which was interesting, followed by a superb meal in The Folly. Would highly recommend. 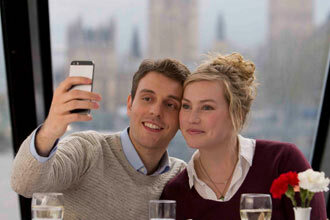 Received a voucher as a gift, pleasant short Thames cruise, very good meal with super service. Nice trip but very short. Meal OK, menu didn't indicate what choices were nut free. Meal arrived with nuts on, new choice was given but this meant one meal was finished before the other arrived.